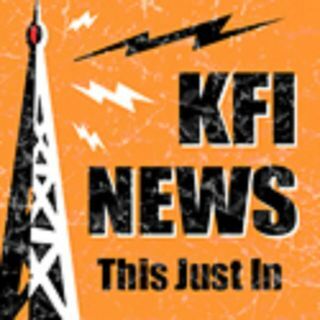 @GaryandShannon - #TechTalk: Clean Your Nasty Cell Phone Because It Is N-A-S-T-Y | KFI's Featured Segments! You need to clean your cell phone. Yea, that thing in your hand. That very same thing that you just had pressed up against your face. It has some nasty stuff on it. Like a lot of it. In fact, your cell phone is SEVEN TIMES dirtier than your TOILET!